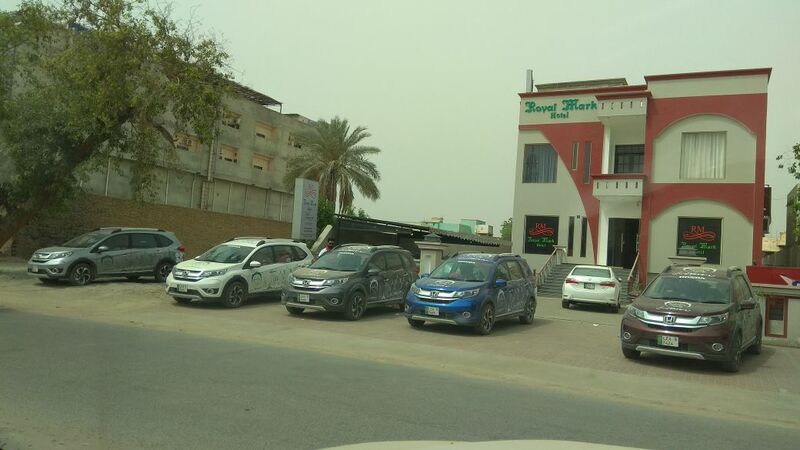 Pakistan Kay Rung BR-V Kay Sung caravan is on its way to Khunjerab. 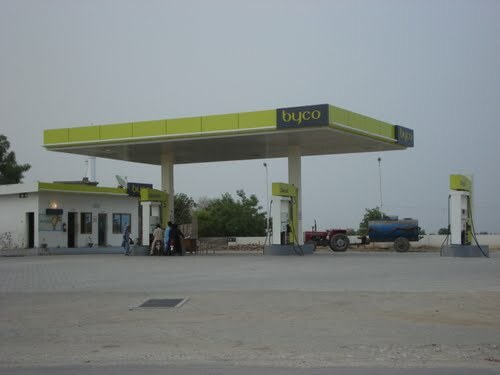 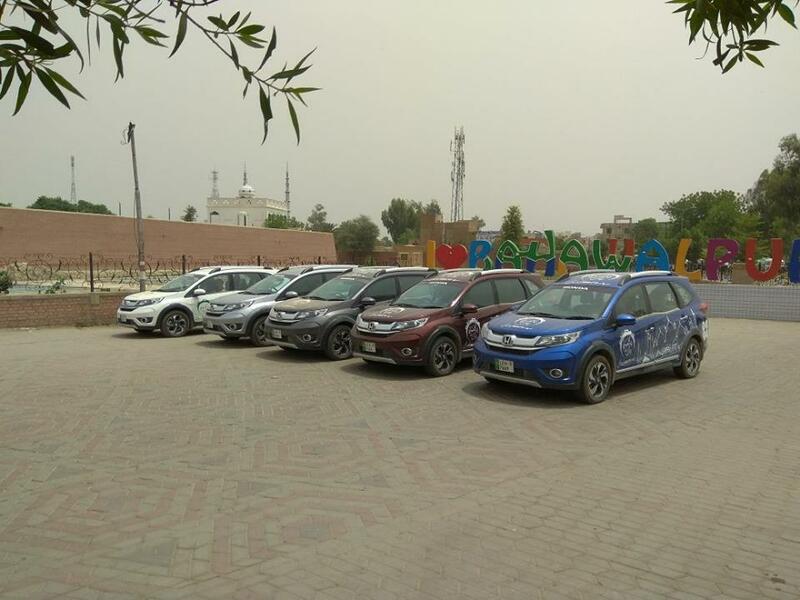 Up till now the caravan has visited most of the parts in Sindh and has now entered Punjab Province via Rahim Yar Khan. 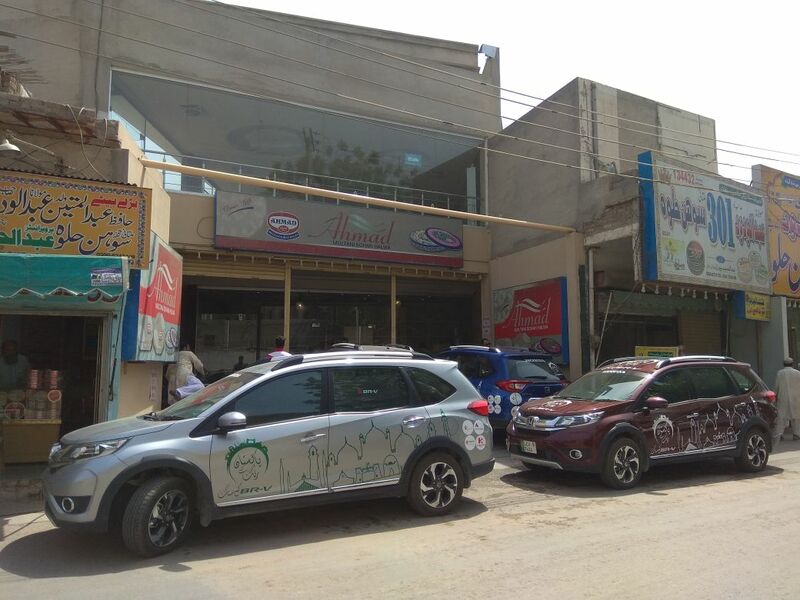 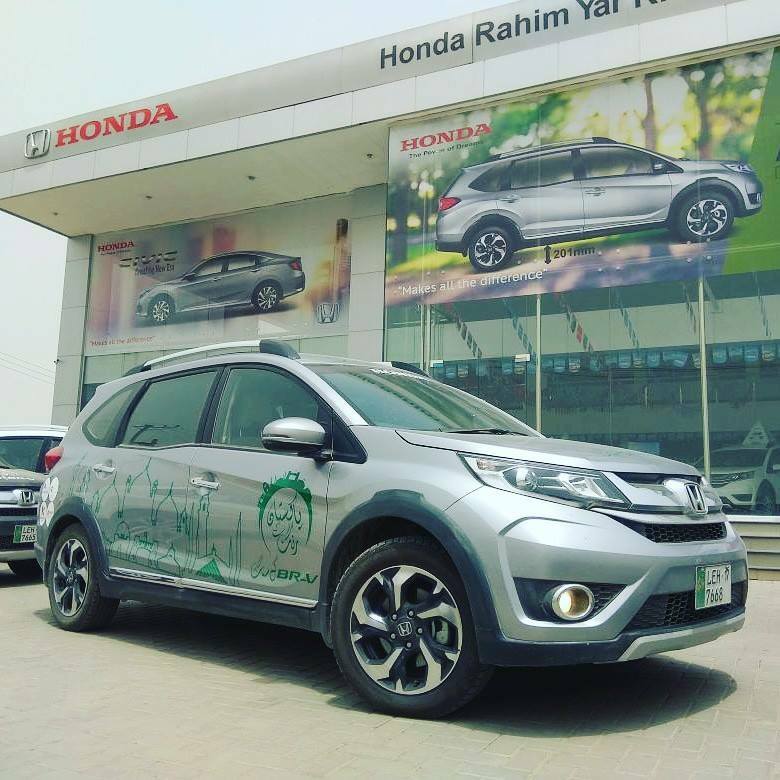 This is a 14-day cross-country journey aimed at promoting tourism in Pakistan, while at the same time projecting a soft image of the country and to show how capable the Honda BR-V is to go on such adventures. 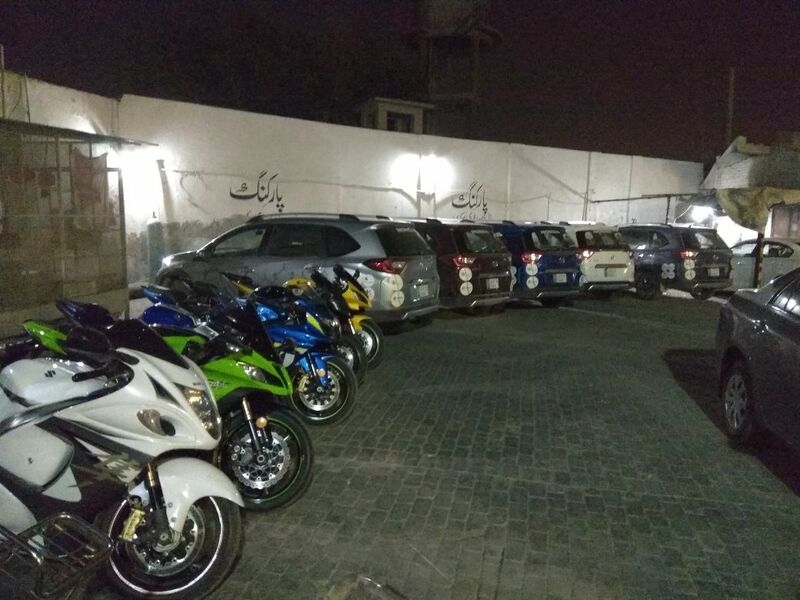 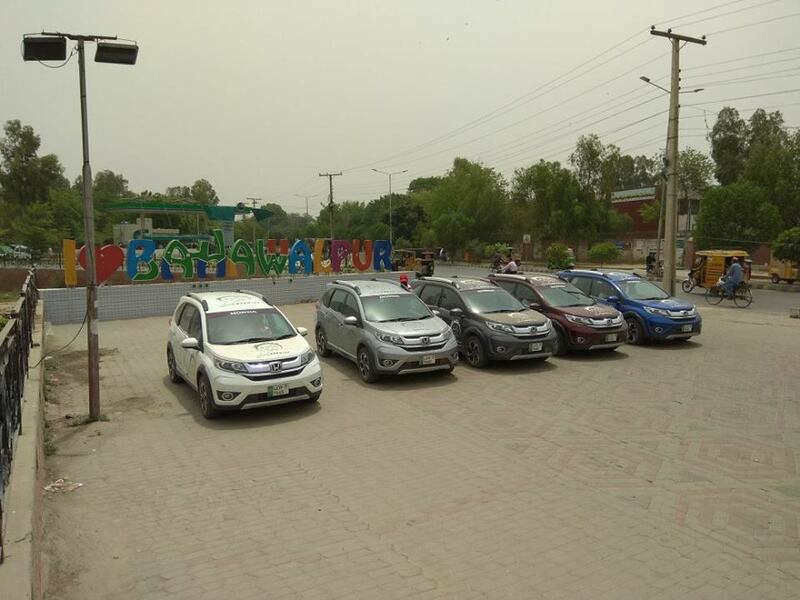 Many known auto enthusiasts are participating in this event such as Muhammad Hanif Bhatti and Iqbal Ghangla and 10 others. 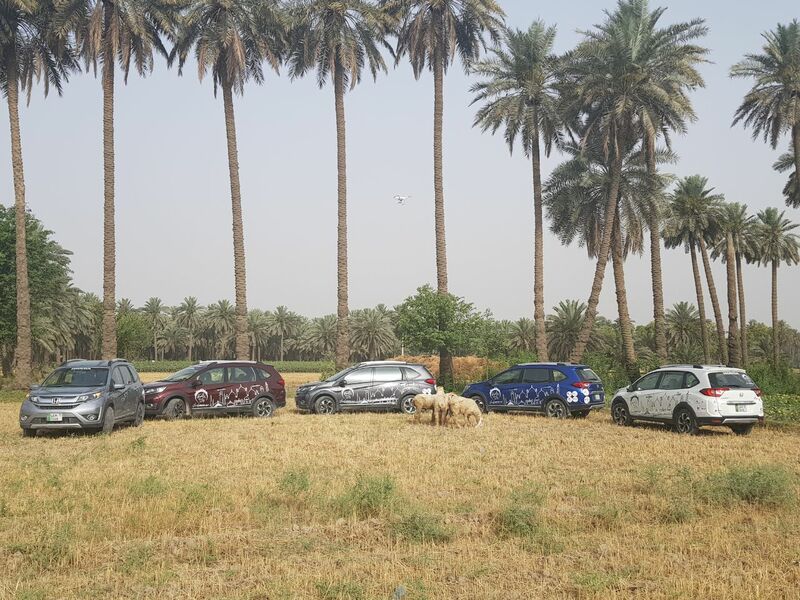 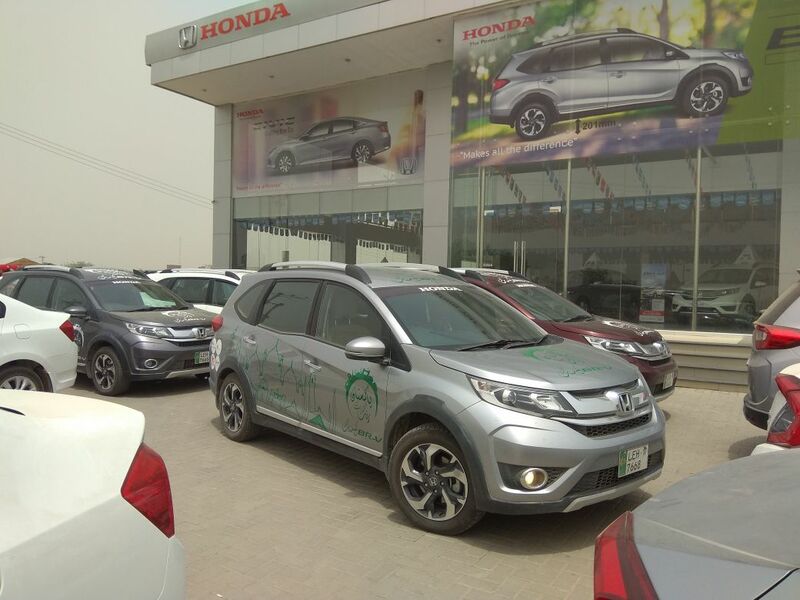 Honda Pakistan has taken this initiative to not only show people how productive BR-V is in every situation but to also show the beauty of the country. 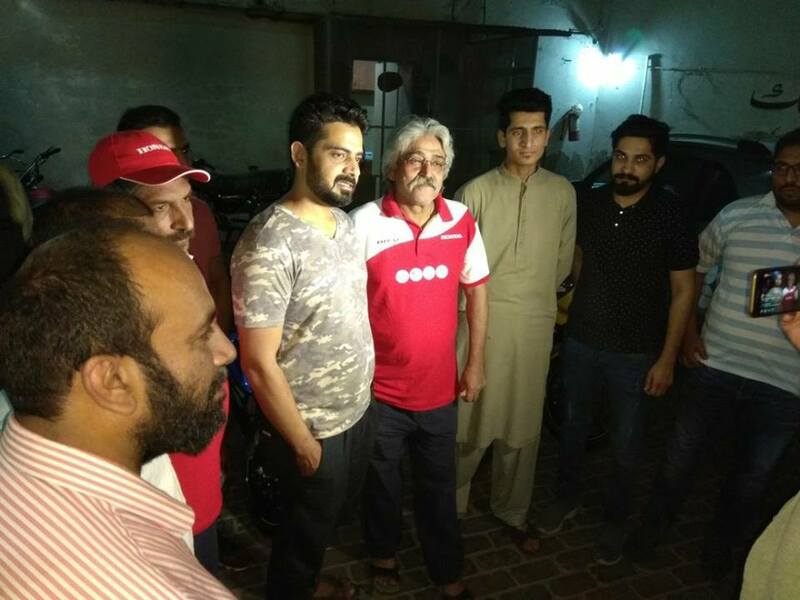 The caravan is also holding a fans meet up in almost every city it is visiting in a bid to engage general masses as well. 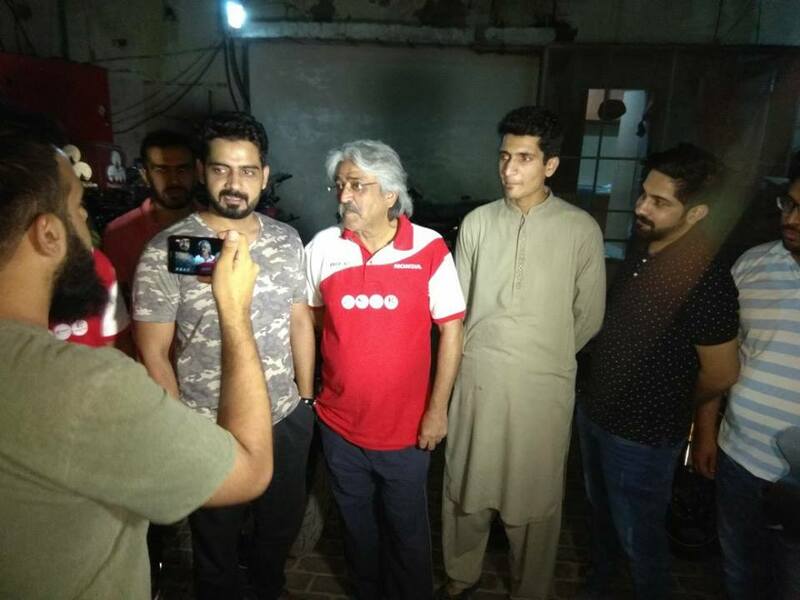 PakWheels.com is doing Facebook live sessions to inform and aware people about the caravan’s journey in cities they are traveling to. 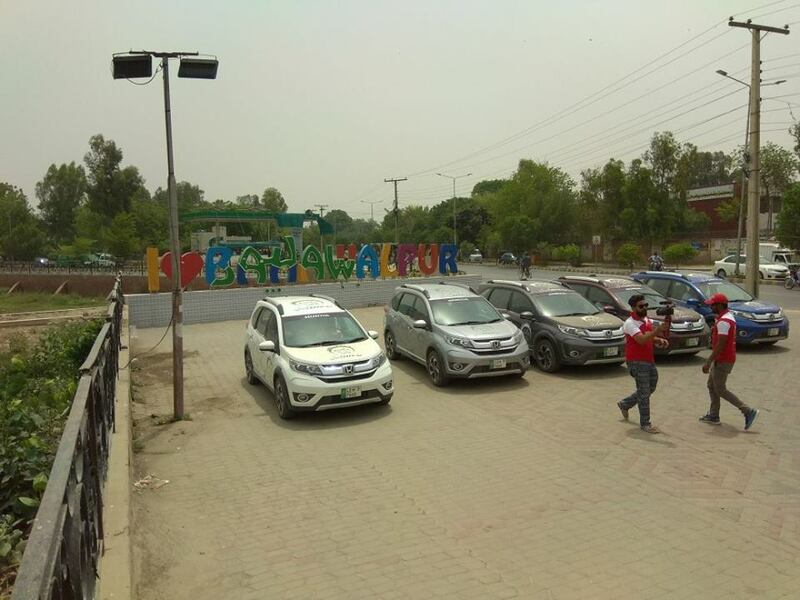 After visiting parts of Sindh and Balochistan, the caravan has entered Punjab. 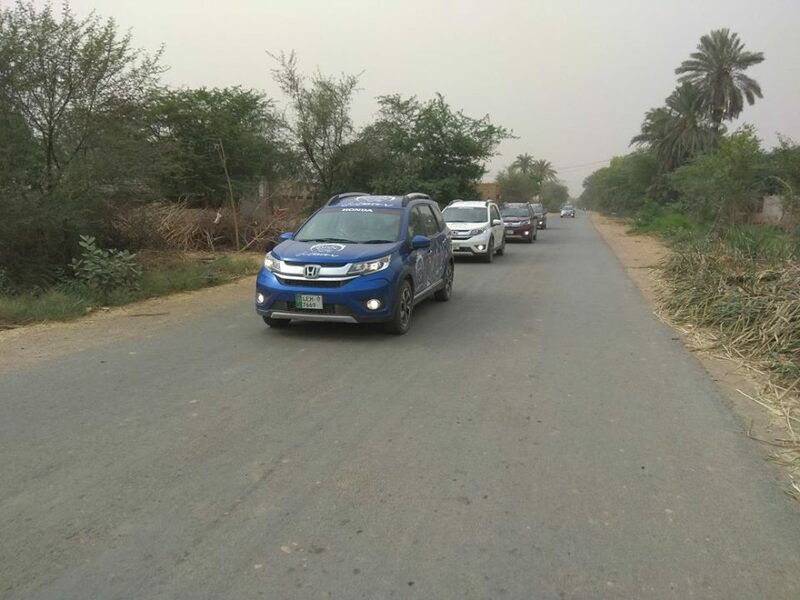 Below is a brief journey of the team so far in Punjab. 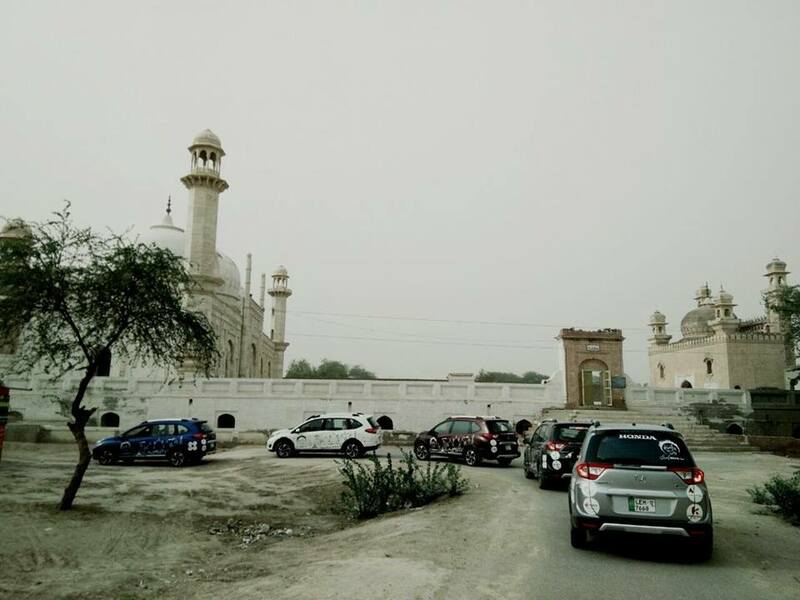 On the fourth day (2-5-2018) the team reached Rahim Yar Khan, explored the city and also visited internationally renowned Mosque Bhong, which mesmerizes the ones who see it; undoubtedly it’s a cultural heritage for the people of Pakistan. 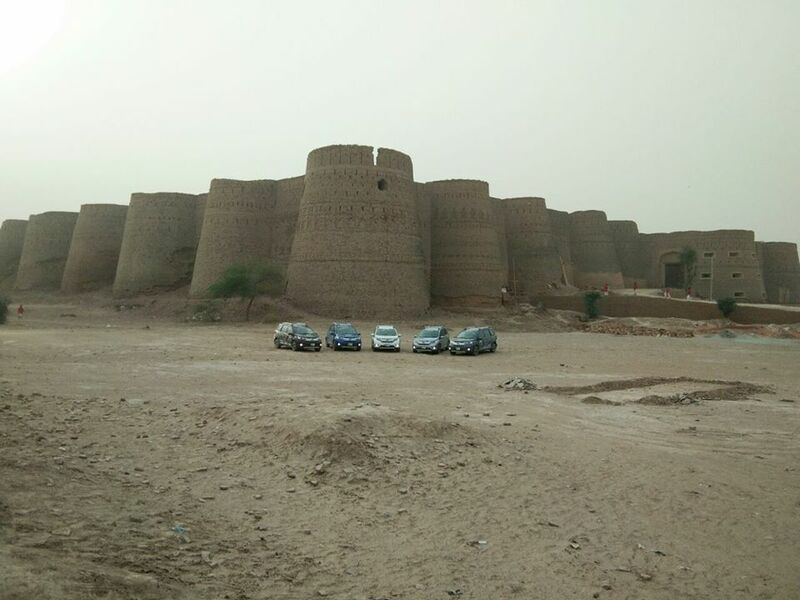 Moreover, the team also visited Derawar Fort in the Cholistan and also explored Bahawalpur. 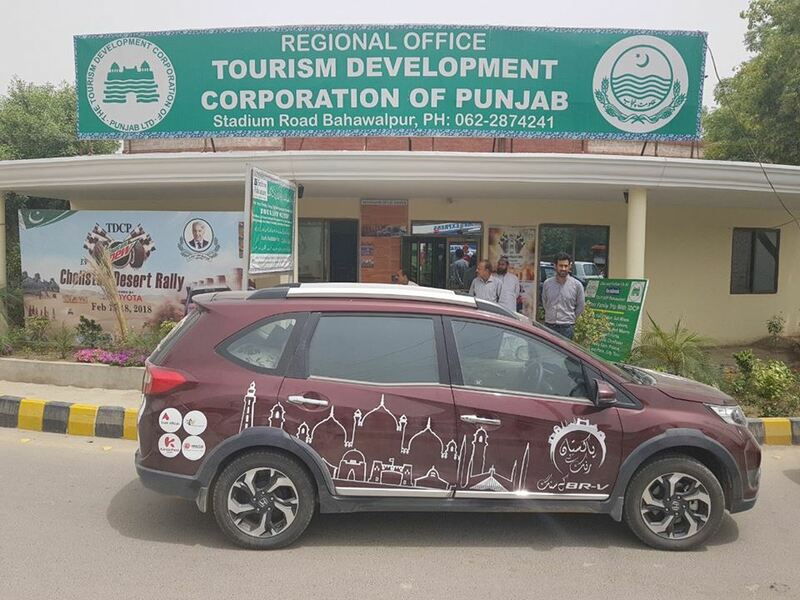 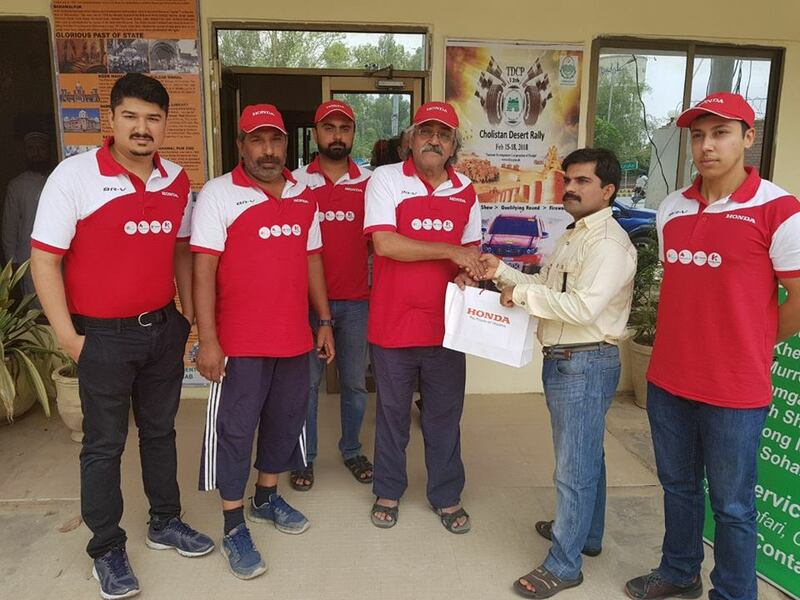 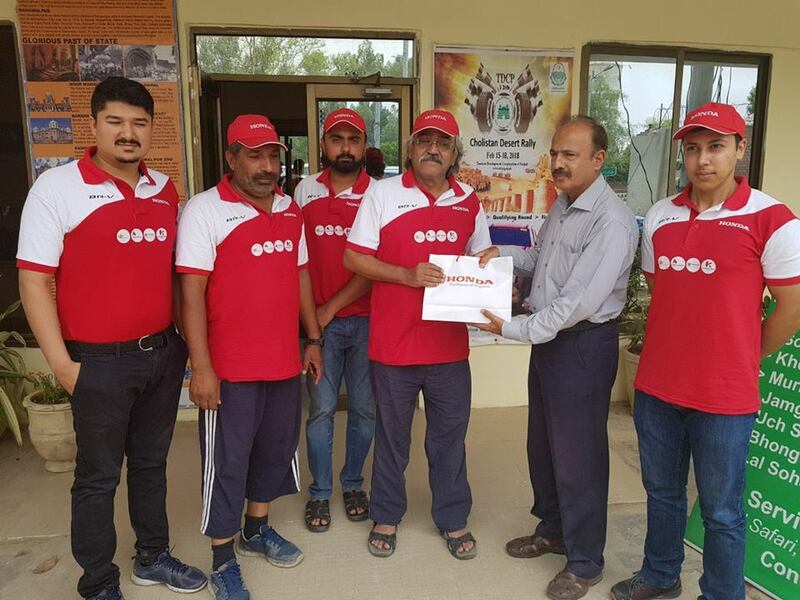 The caravan visited TDCP office in Bahawalpur and also held a fan meet up there. 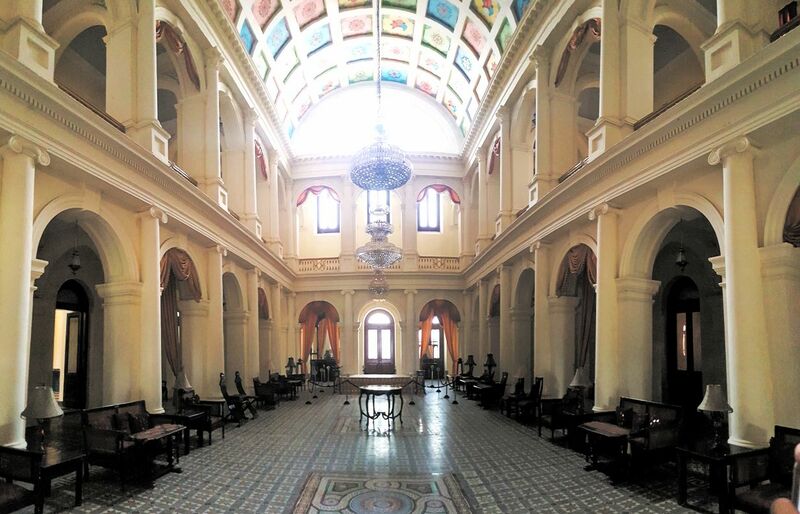 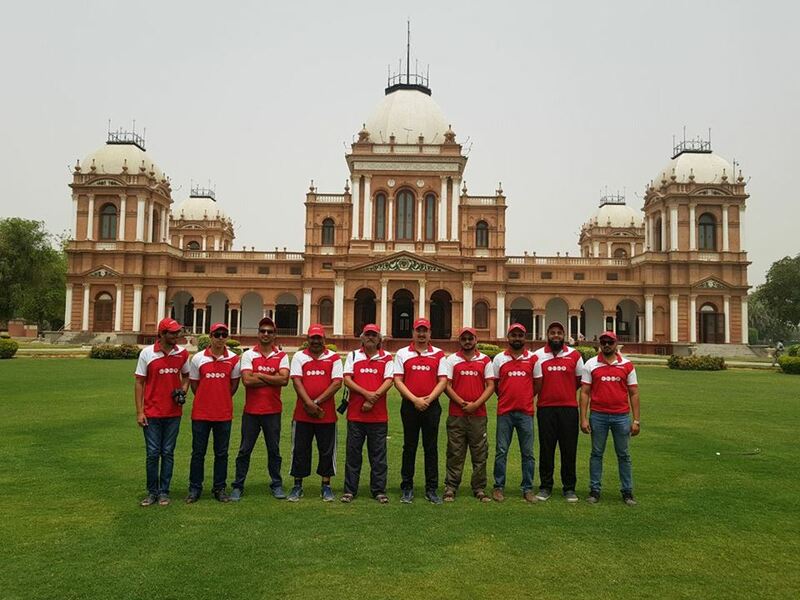 The caravan on its fifth day (3-5-2018) visited Noor Mahal and Darbar Mahal in Bahawalpur, both the sites are wonders of craftsmanship. 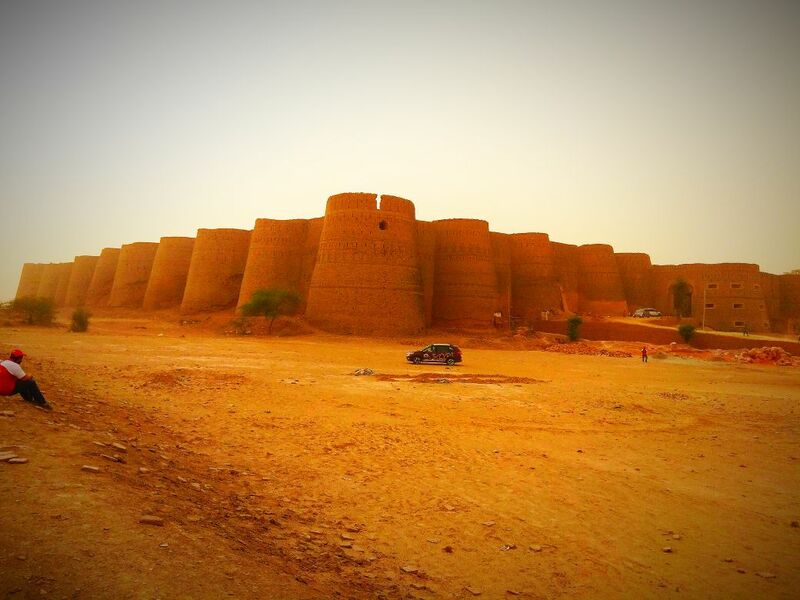 After exploring Rahim Yar Khan and Bahawalpur’s local cultural heritage sites, the team reached Multan the City of Saints. 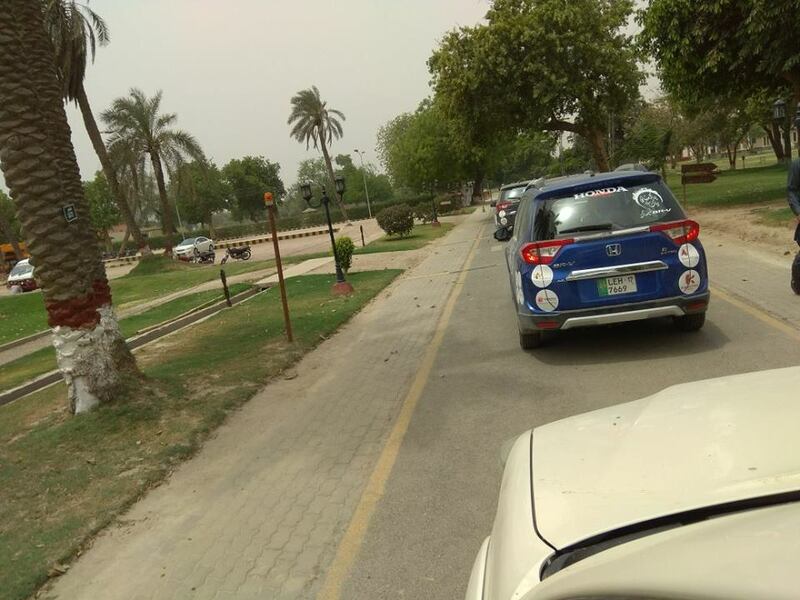 There the caravan visited many places such as the Tomb of Shah Rukne Alam and famous Ghanta Ghar Chowk etc. 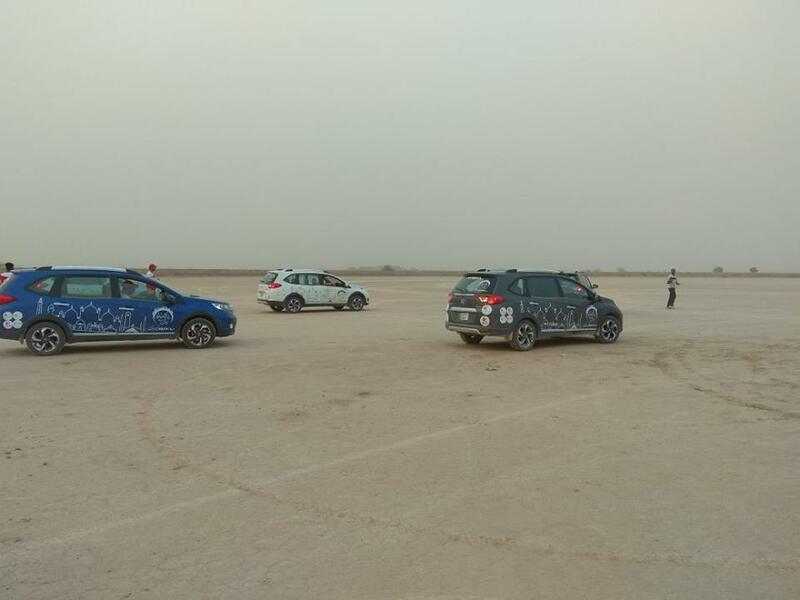 With all that the fifth day of the campaign came to an end. 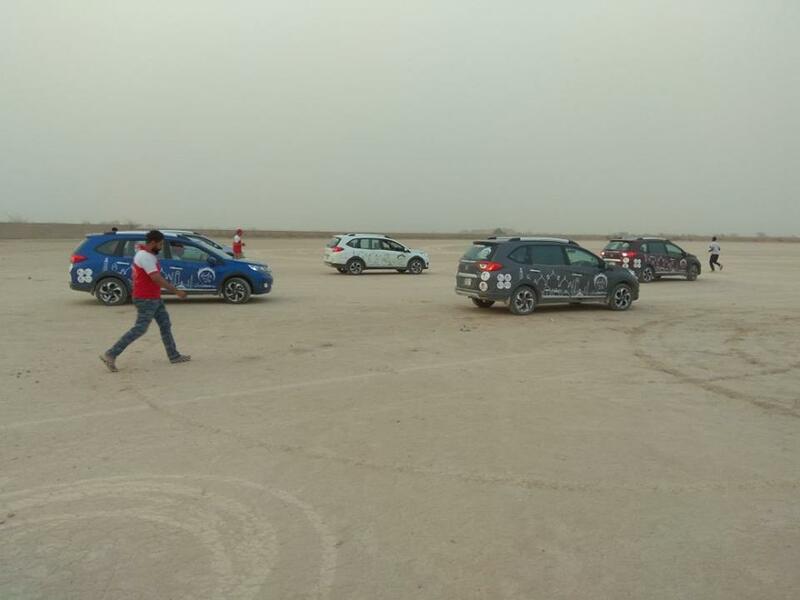 So, this was overview where the caravan went and what they explored. 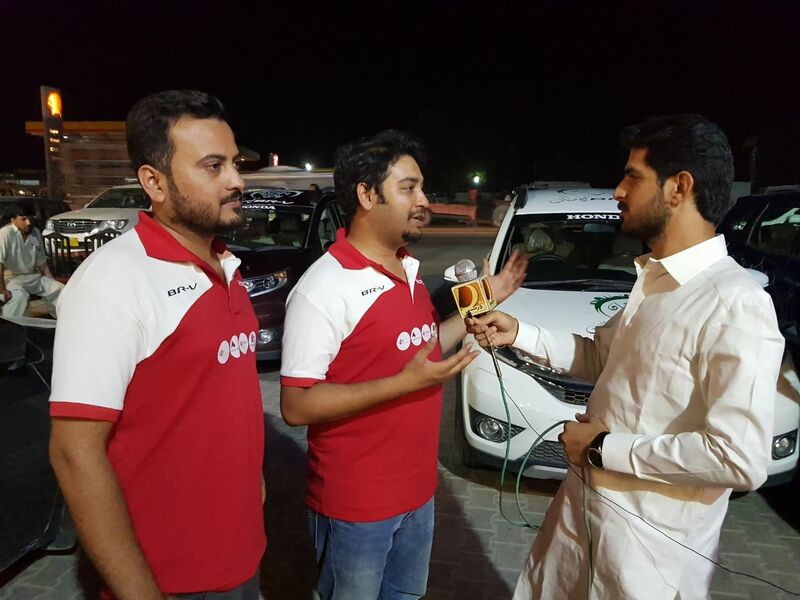 PakWheels.com is doing live sessions on its Facebook page, so stay tuned for more travel updates. 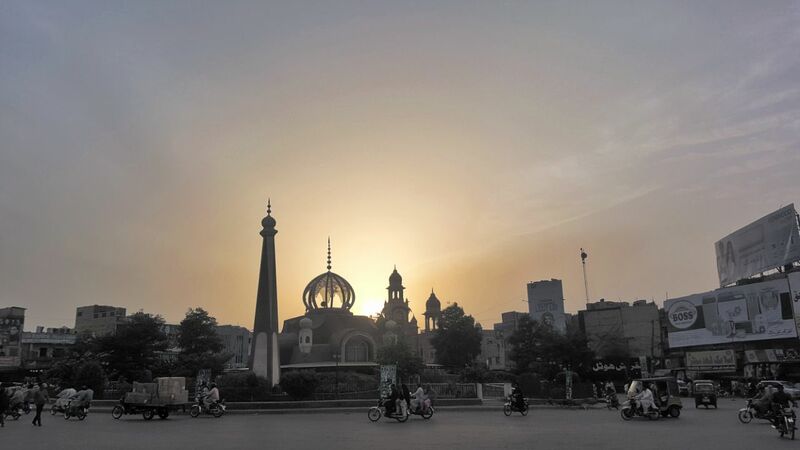 On the 6th day, the caravan will be exploring Lahore. 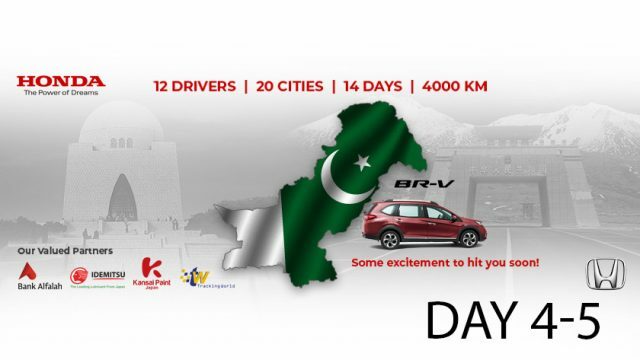 So, stay tuned for Pakistan kay Rung BR-V ka Sung!